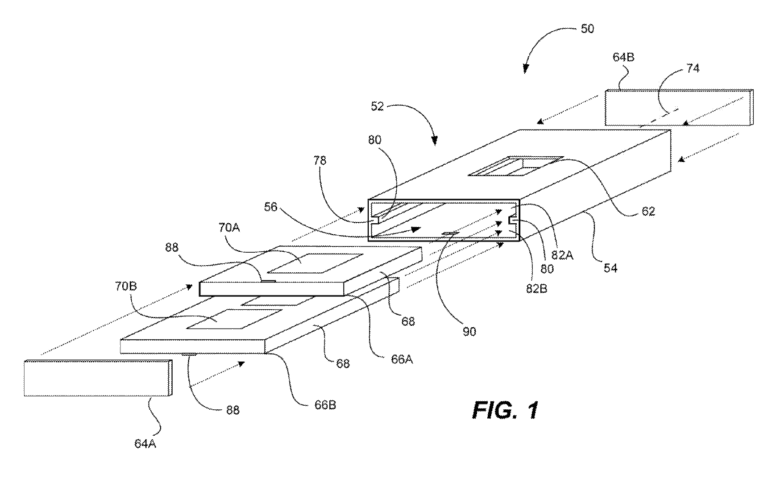 One of Apple's designs for a seamless glass enclosure. Apple has filed a patent for a wraparound glass enclosure that would be perfect for next year’s “all-glass” iPhone 8. It is designed to be thin and light, but also robust, scratch-resistant, and radio-transparent. Every iPhone has featured a glass display, and a couple — iPhone 4 and iPhone 4s — have also had glass back panels. It’s thought Apple is planning to make iPhone 8, the tenth anniversary iPhone, out of a curved glass enclosure that (mostly) ditches metal. 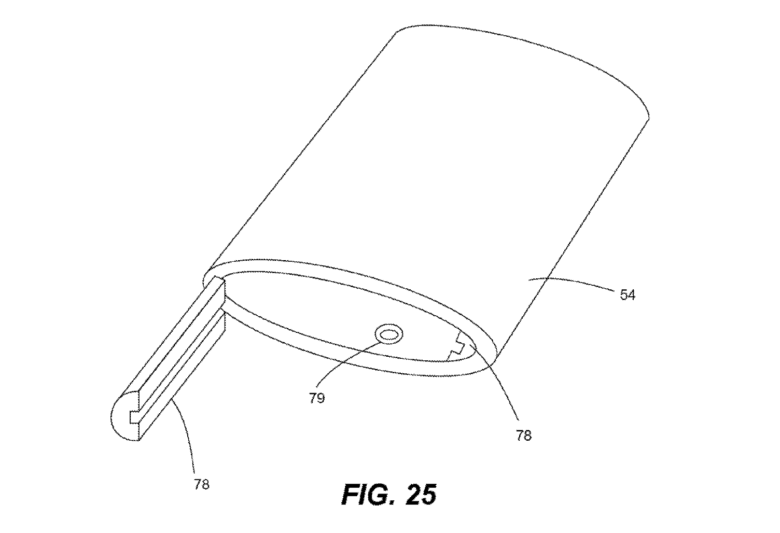 A glimpse at potential designs for the device can be found inside a new Apple patent simply titled “Glass enclosure.” It describes a tube in a number of different shapes that can house a smartphone and other electronic gadgets. In some embodiments, a flexible display is integrated into the “integral and substantially seamless” tube, which features caps at either end to protect the internal components. Apple mentions using LCD displays, rather than the OLED panels expected for iPhone 8. Apple also describes a method of manufacturing these enclosures for wireless communication devices. It begins with a glass tube, which holes are machined into for buttons and ports. Its edges are then chamfered before the tube is polished or texturized. Finally, a protective coating is applied before the tube is inspected. It is then ready to receive the internal components before end caps are fitted to keep everything in place. By using a glass tube, rather than an enclosure made up of several different layers, Apple makes it easier to make the device water-resistant. Avoiding metal also means there’s no need for antenna bands because the enclosure won’t interfere with wireless radios.